REDUCED! Great location within commuting distance to I-40! Beautiful view of the countryside! Acreage! Lots of SF for the money! 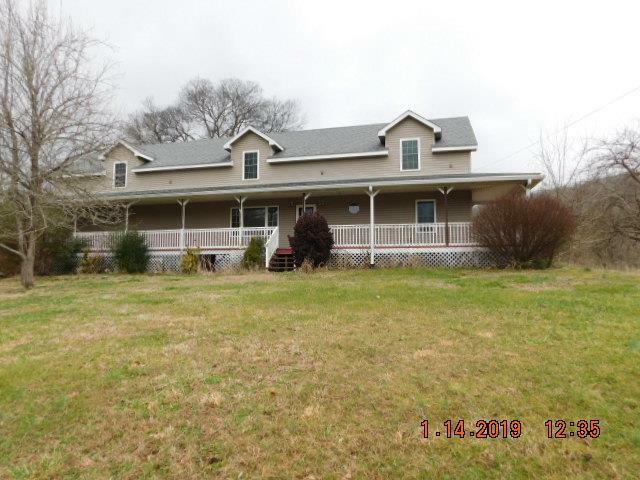 Paved drv, 2 att gar, large front porch, barn and more! Will not qualify for FHA, VA, THDA, USDA. Cash or Conv only. Sold 'As Is' Click on pic for more photos!